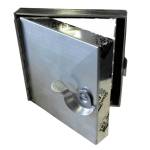 Lloyd Industries is a world leading provider and manufacturer of HVAC fire protection systems. The safety of the inhabitants inside the structures that our HVAC products are installed in is our top concern. We use the best materials in the manufacturing process to ensure fire protection and workability. Our network of distributers throughout the world have top rated HVAC installers with years of experience. The distribution channel is very effective with years of perfecting our process to get our HVAC fire protection systems to customers undamaged and on time. Watch Bill Lloyd show us how a Lloyd damper is opened. 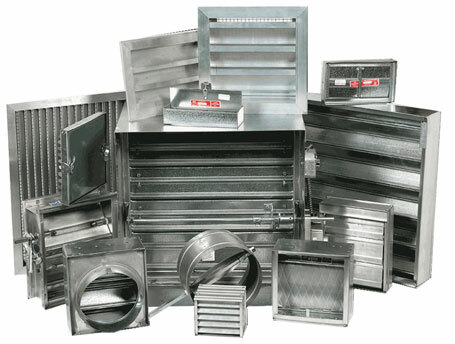 We have 16 different categories of HVAC fire protection equipment. 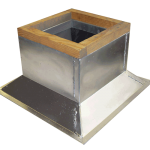 This includes ceiling radiation dampers, air control dampers, fire rated access doors, louvers, fire dampers and much more. 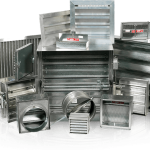 Along with our ready to be shipped fire protection HVAC products, we are ready to facilitate any custom project you may have.